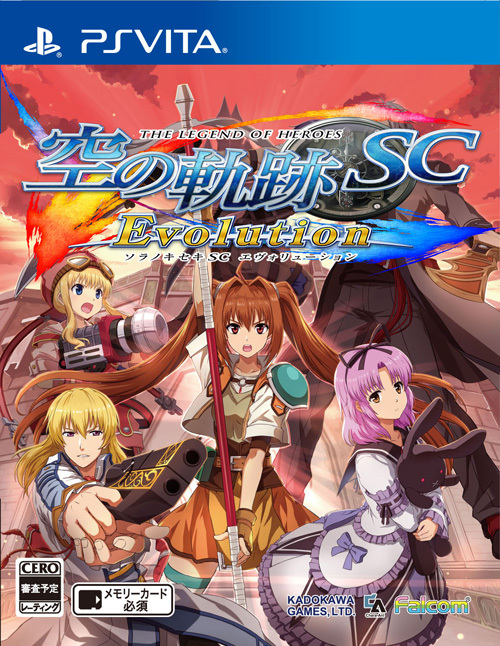 The Legend of Heroes: Trails in the Sky Evolution SC was given a release date on Rakuten0. The new Falcom game will be releasing on December 10th for the PlayStation Vita in Japan. The prices have also been revealed. The standard edition will be 5,800 yen, download edition 4,800 yen, limited edition boc 9,800 yen, and “Chara-Ani” limited box at 9,800 yen. A special pre-order bonus is an “entry ticket’ for a “Sora no Kiseki Evolution Special Event” that will be held by Chara-Ani in February of next year. 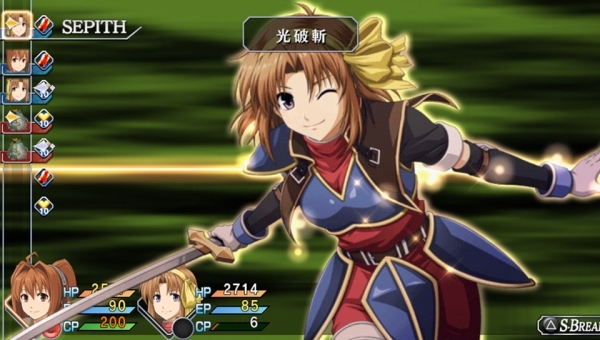 Trails in the Sky SC Evolution will feature HD graphics, fully voiced dialog for main events, and be better optimized for the PlayStation Vita, given the game better graphic and nicer looking movie scenes. No word if this is version of Second Chapter XSeed will be localizing next year.